If the google fonts are loaded asynchronously, the warnings are solved. 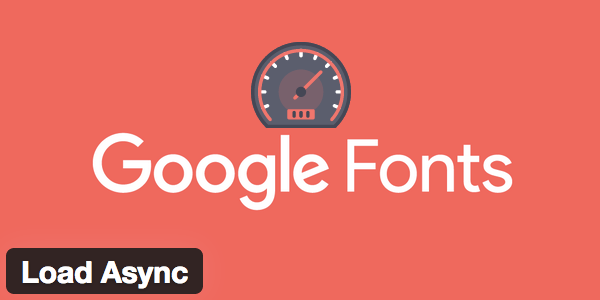 In addition, loading google fonts asynchronously makes the pages faster. The premium version of WP Fastest Cache fixes the warning.